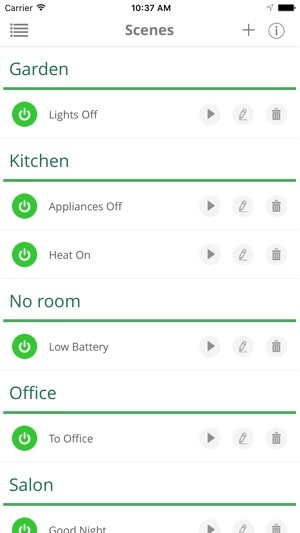 NETIChome mobile is THE mobile interface to your smart home. 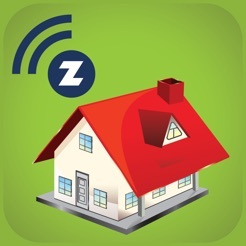 NETIChome mobile is an iPhone optimized application for managing your NETIChome powered smart home. 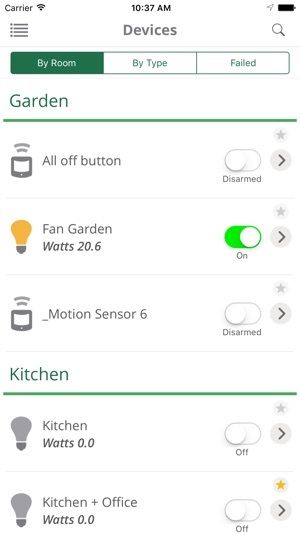 With NETIChome mobile you can manage lightning, manage sensors (window and door sensors, etc. 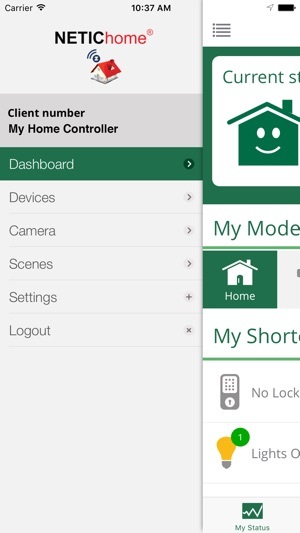 ), adjust your home thermostat, view the IP security camera streams or control any other by NETIC supported devices. 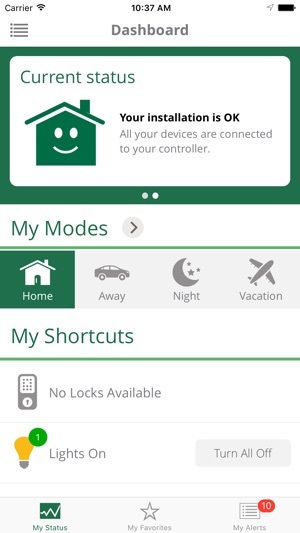 NETIChome mobile can be used either through the mobile network or through the WiFi network of your smart home. 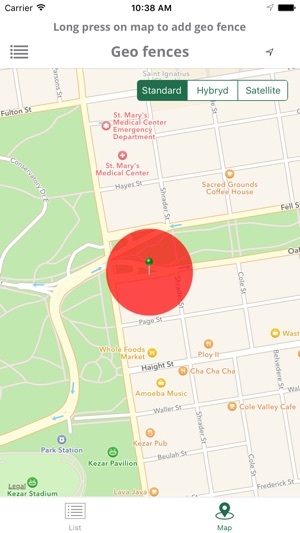 For support, please email us rather than posting a review. The iTunes review system does not allow us to response to review posts at all, but we respond promptly to all email questions and welcome suggestions / feedback and comments.